MEGAMAN RECS: help a guy out? 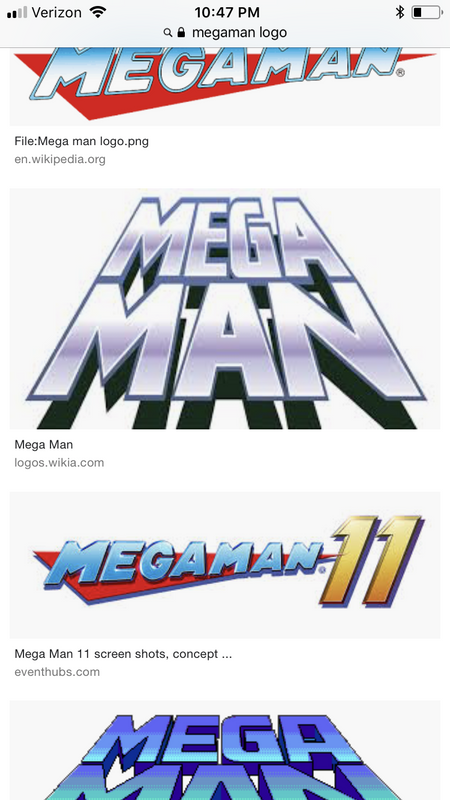 Re: MEGAMAN RECS: help a guy out? That too. It's a weird Mexican/Peter Lorre thing going on. Very strange and I can't unhear it now. 5. dash and wall jump are such fun mechanics WHEEEEEEE!!!! Mega Man music is legendary, both in classic and X.
I FEEL LIKE IT'S OFFICIALLY 'MEGA MAN' BUT THAT LOOKS WRONG FOR SOME REASON?????????????? So, I'm late to this party, but I figured I'd chime in anyway. The original series is more or less like the others described. Kinda a goofy, lighthearted adventure backdrop for the games. I loved it and took it way too seriously as a kid. I'd say along with 2 and 3 maybe check out 4 too? It introduces the charge shot. (Or maybe just the opening story crawl? They were ridiculously proud of it back in the day.) It's where they first really started introducing story elements into the games. X, you're experiencing right now. I agree with ML. 1 and 2 are excellent. 3 was okay but a little rough. 4, 5, and 6 are like a different formula and become increasingly anime and story driven but also increasingly unplayable. (4 being decent, etc, etc.) I've heard 7 is terrible and 8 was okay. 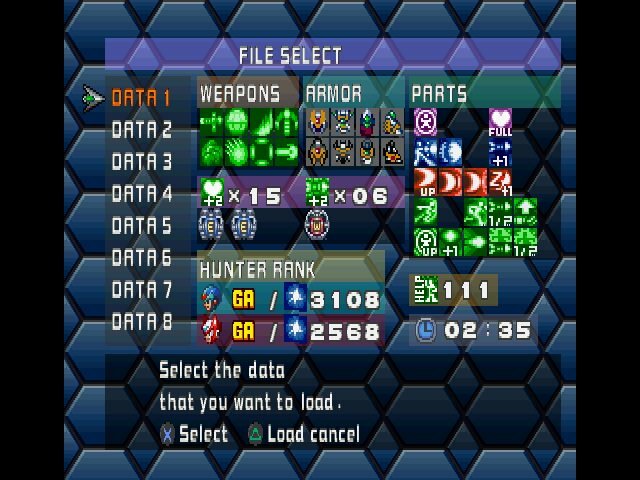 There's also Command Mission, which is an X series RPG. They gave Zero a surfer voice. that's really all you need to know about it. I haven't played Battle Network, but I think it'd be 100% your jam, from what I know about it. Re-imagine the cast of the original series as sapient virtual pets owned by middle schoolers. Hijinx ensues. It clearly started out very budget, but got big. They actually had Japanese exclusive voice acted drama tracks and art books along with their sound tracks. The english translation starts out rough and gets rougher because capcom is terrible, but it's still generally understandable, if worded a little silly. The ZX series is loosely based of the Zero series in that the characters can "transform" into versions of the characters from that series (X, Zero, the four Guardians and more.) Even more anime than the zero, but more the cheesy saturday morning type vibe. Sorta like a Power Rangers type of thing they were going for. The second game has absolutely terrible hilarious english voice acting. like, WOW is it bad. One of the characters likes to say the word "Booty" lot. There was clearly supposed to be another game but the series was cancelled.